Whilst new build properties usually come with central heating installed as standard, many older properties, both residential and commercial, are without central heating in Bolton. In the past, coal fires were the norm for houses throughout the north due to our once booming mining industry, however since then many households have opted to have central heating installed to warm up the entire house, not just the room in which the fire sits. Gas Safe registered heating engineers in Bolton, Thermal Heating Services, offer central heating repair throughout Bolton, covering areas from Farnworth to Egerton, Blackrod to Little Lever. We can install brand new central heating systems to properties that have never enjoyed the warmth of central heating, from the boiler right down to the radiators. Households with storage heaters or electric heaters will benefit from lower energy bills if choosing a gas powered central heating system. 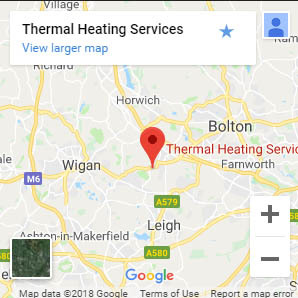 For central heating repairs or central heating installation in Bolton, contact Thermal Heating Services today on 01204 776542. If you have an existing, out-of-date central heating system that is costing you more than it should, we can replace your system with one of the latest energy efficient boilers. With 90% energy efficiency, condenser boilers are the most popular choice to save you money on your gas bills. If your current boiler is over twelve years old, it’s likely not a condenser so you may well benefit from a boiler replacement. Condenser boilers are also friendlier on the environment than regular gas boilers. If you’re using a regular boiler, which requires a hot water cylinder, then a boiler replacement might be worth investing in. Many of our customers have switched to a combi boiler for a variety of reasons. 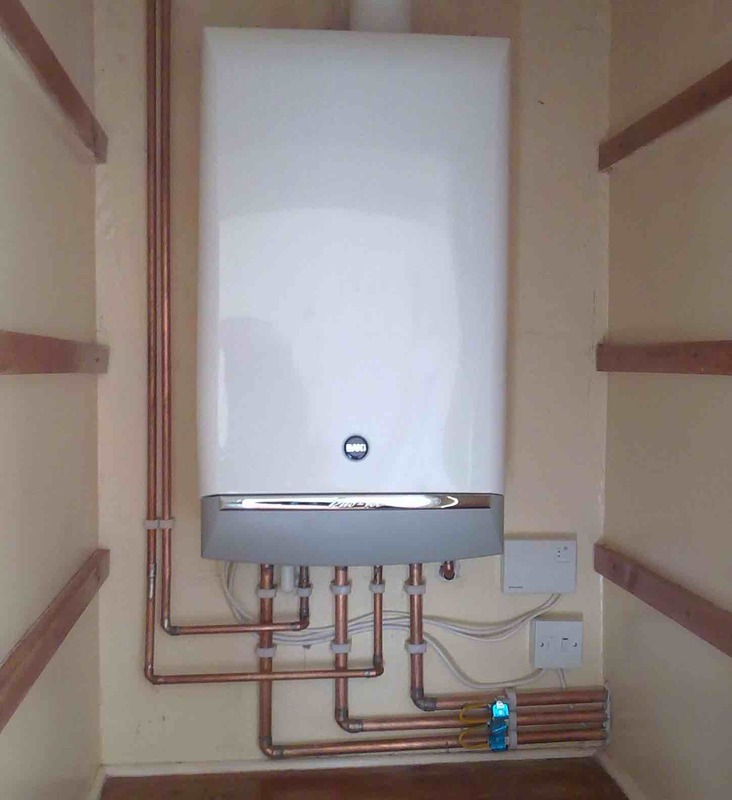 The main benefit of having a combi boiler installed is that you can receive hot water instantly. There’s also no need for the hot water tank anymore, freeing up space in your home. Not all central heating problems need a boiler replacement which is why we pride ourselves on offering central heating repairs in addition to installations and replacements. If you find that your radiators aren’t warming up, it could be down to one of a few causes. If none of your radiators are working, check the timer and also the thermostatic valves on each of the radiators in case they’ve been turned down. If all these are fine, you could be looking at a fault with the boiler or heating controls. If you’ve a problem with just one or two radiators, then there could be air trapped in the system. 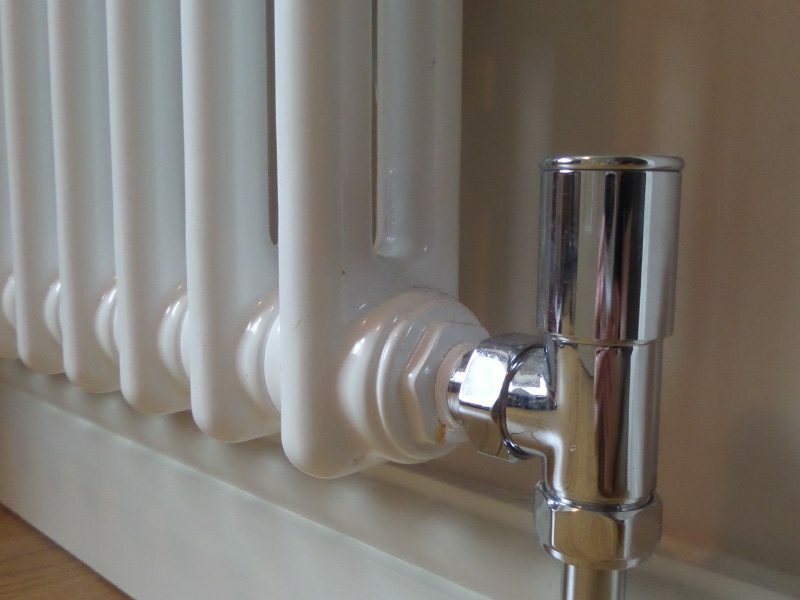 Bleeding the radiators can release air trapped in the system but if after doing this your radiators remain cold, then it could be that there’s a fault elsewhere that need remedying, such as a central heating pump replacement. Whatever your issues, Thermal Heating Services are here to help. We offer installation, repair and replacement services throughout Bolton for all aspects of central heating. Give our experienced, qualified central heating engineers a call today on 01204 776542.